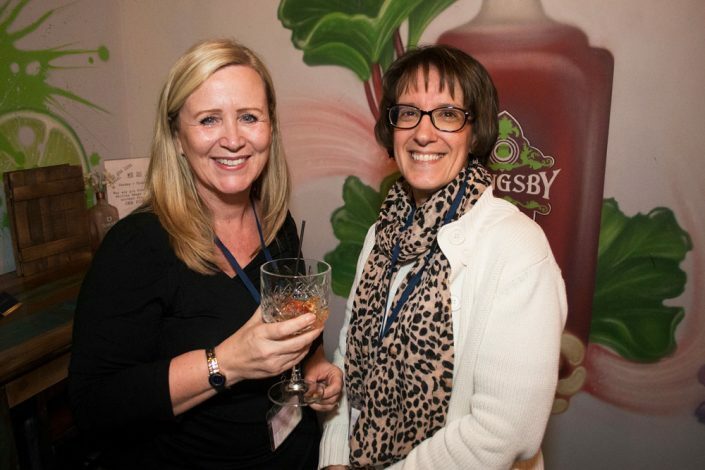 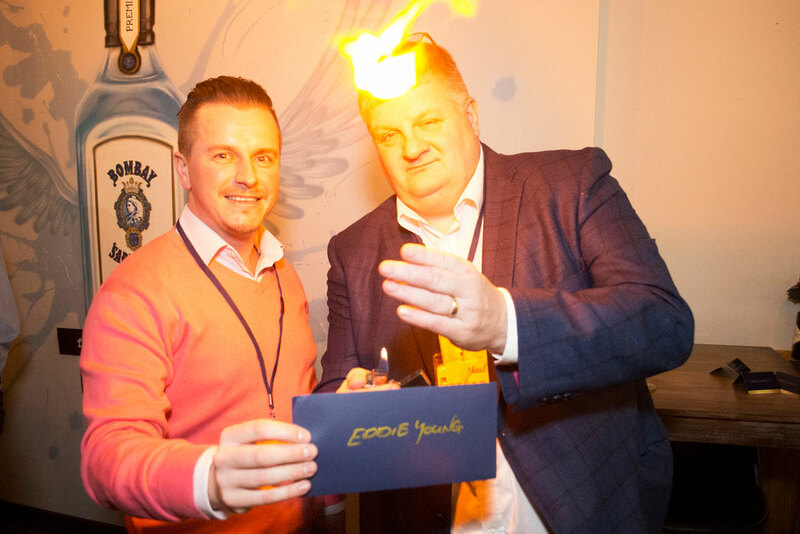 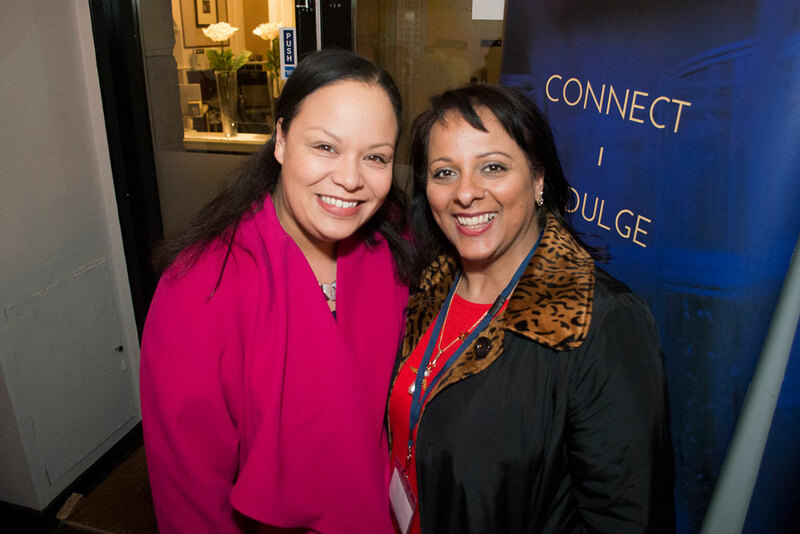 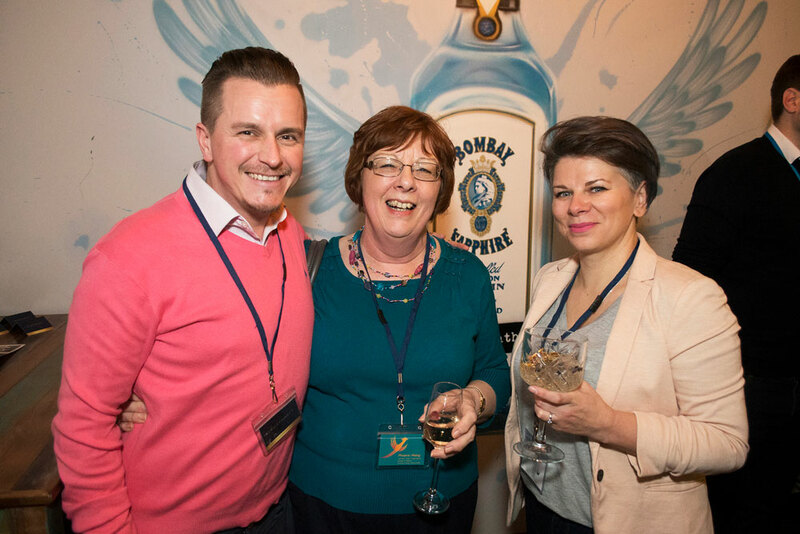 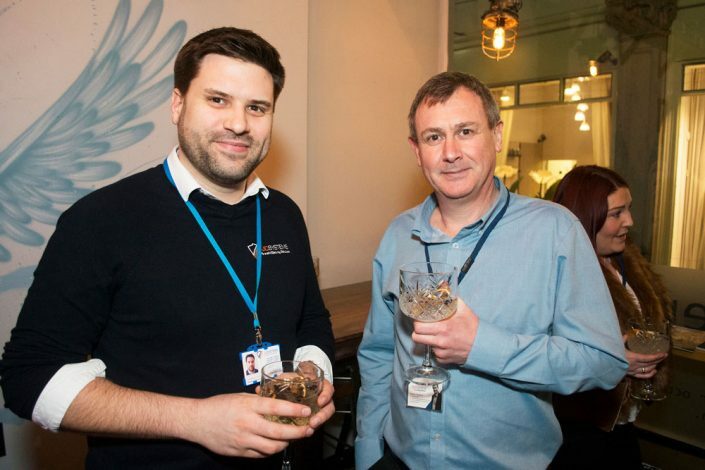 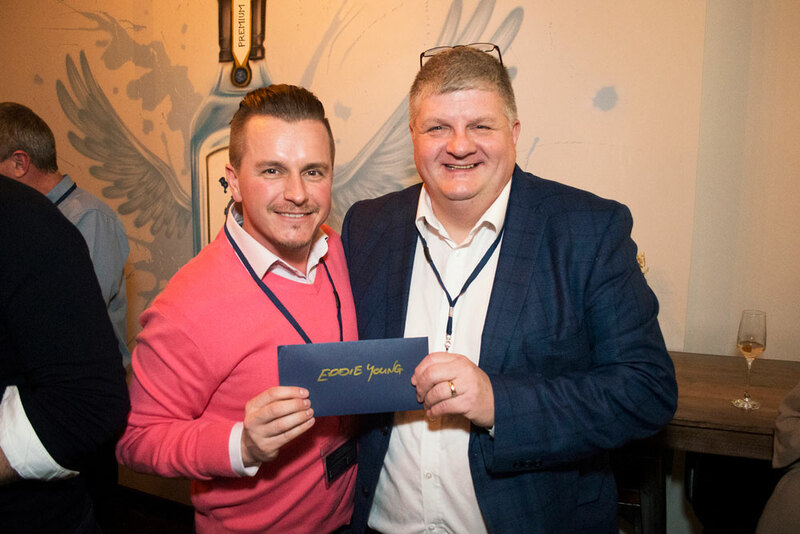 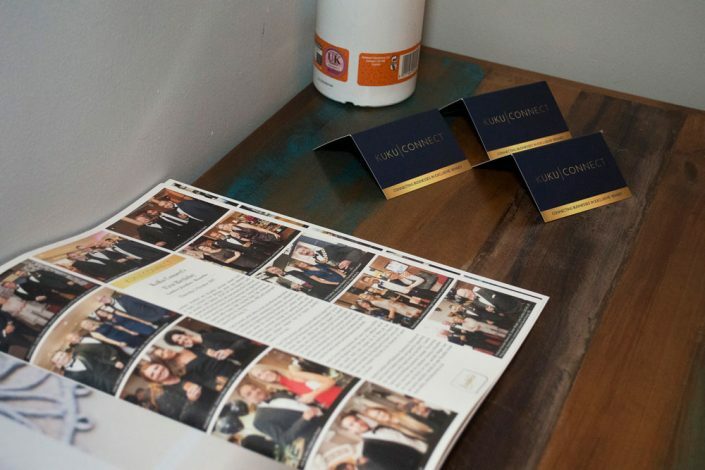 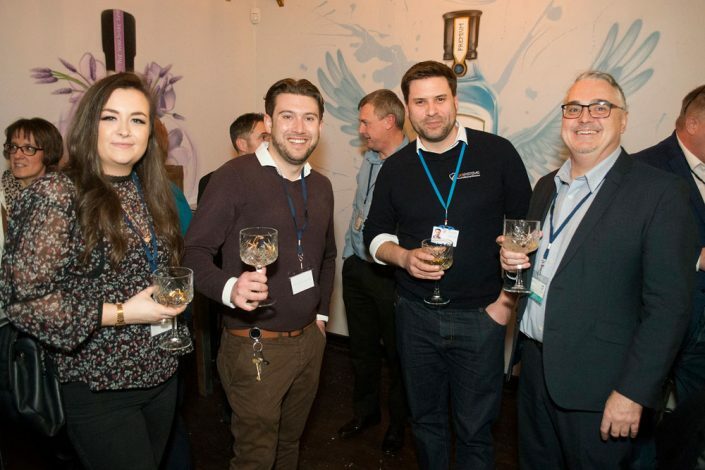 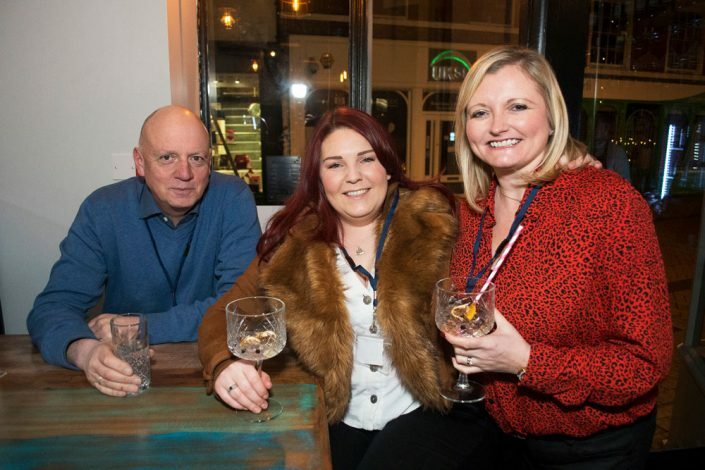 Our Derbyshire Connect Reception for March took place at the exquisite Gincident Derby. 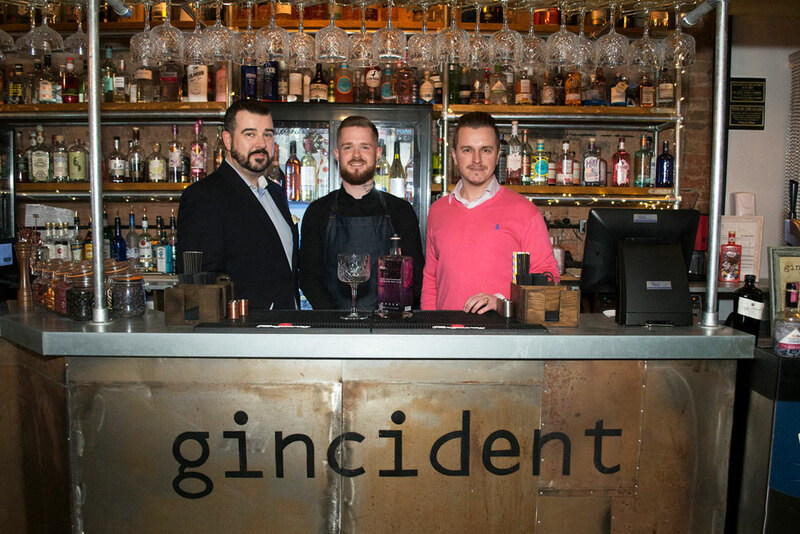 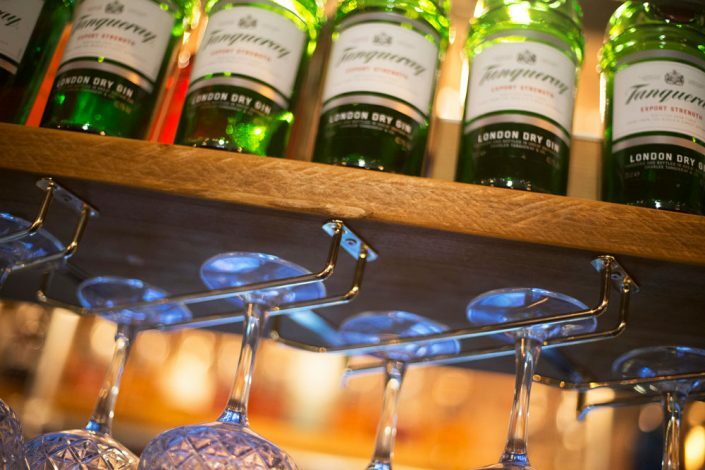 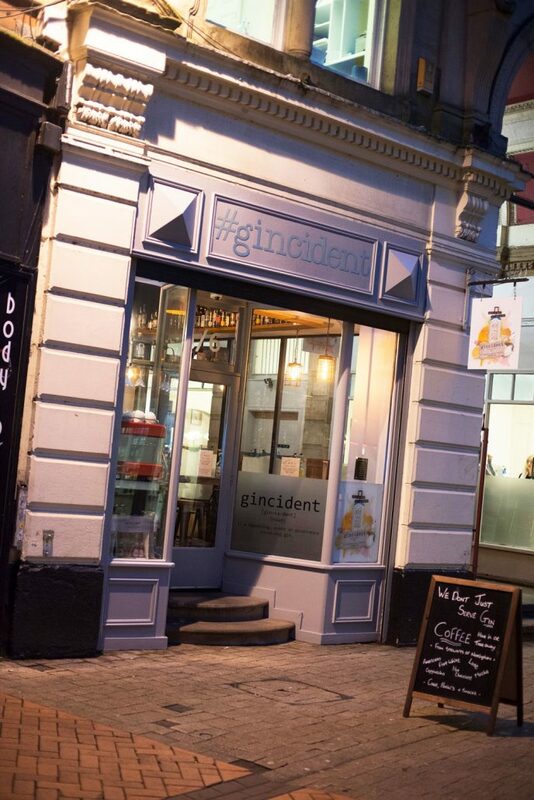 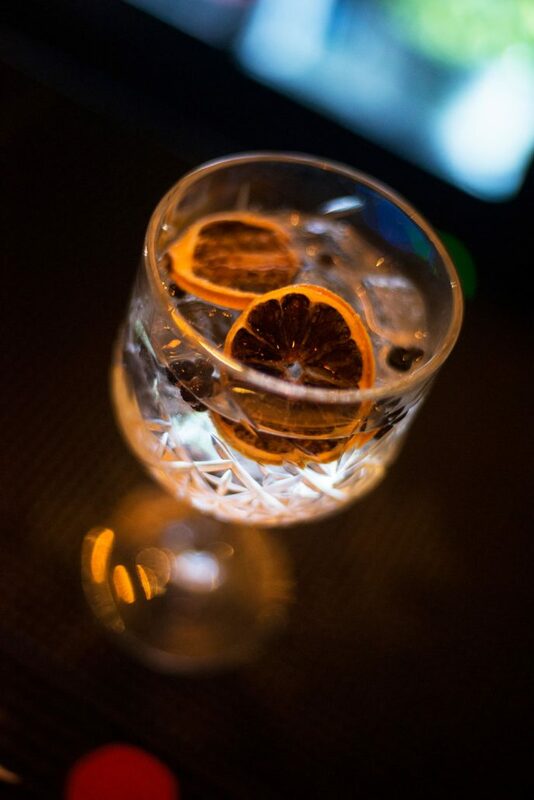 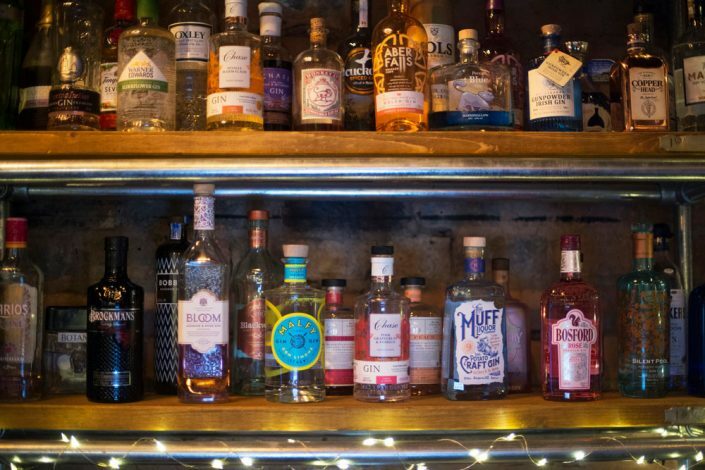 Offering over 150 different gins, Gincident is a wonderful venue to enjoy a ‘gin journey’ exploring the many different tastes available. 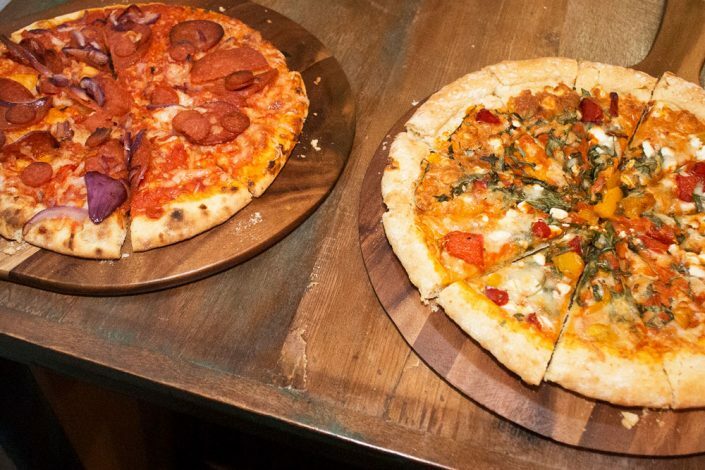 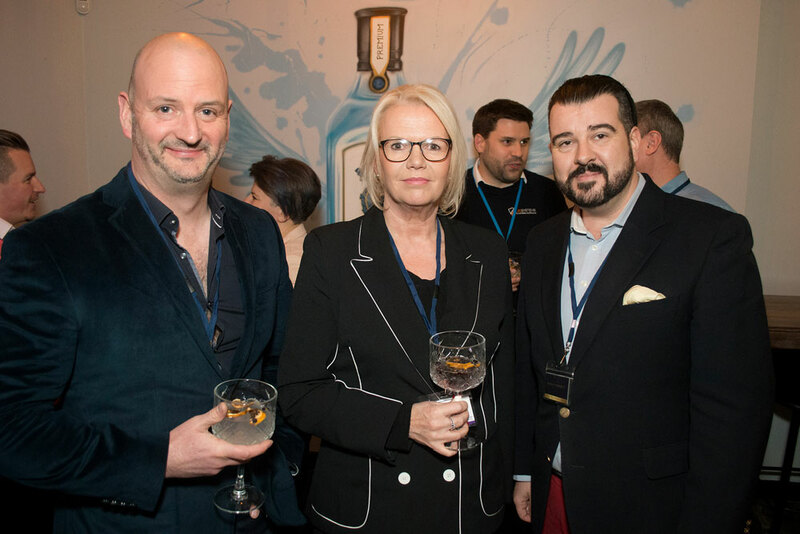 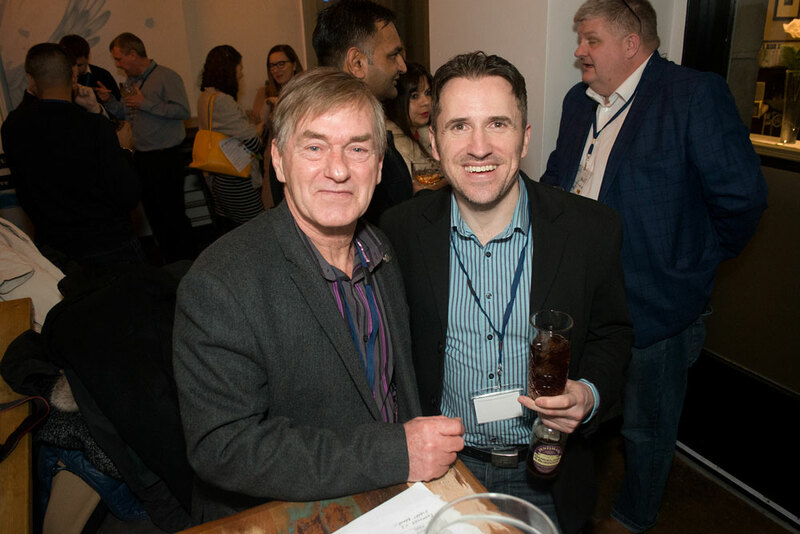 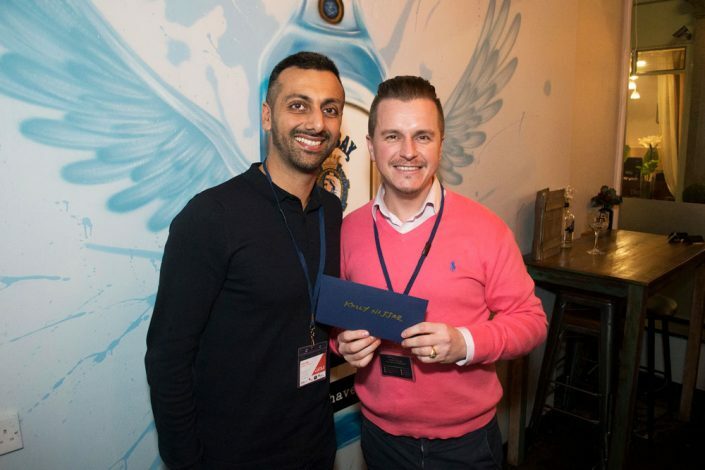 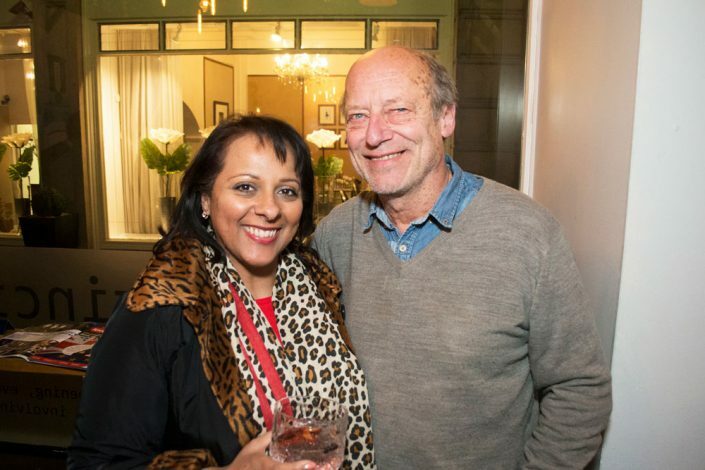 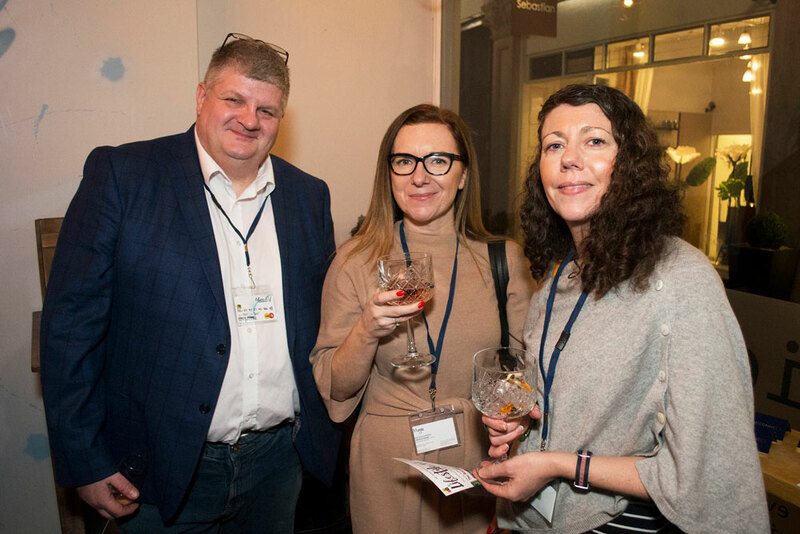 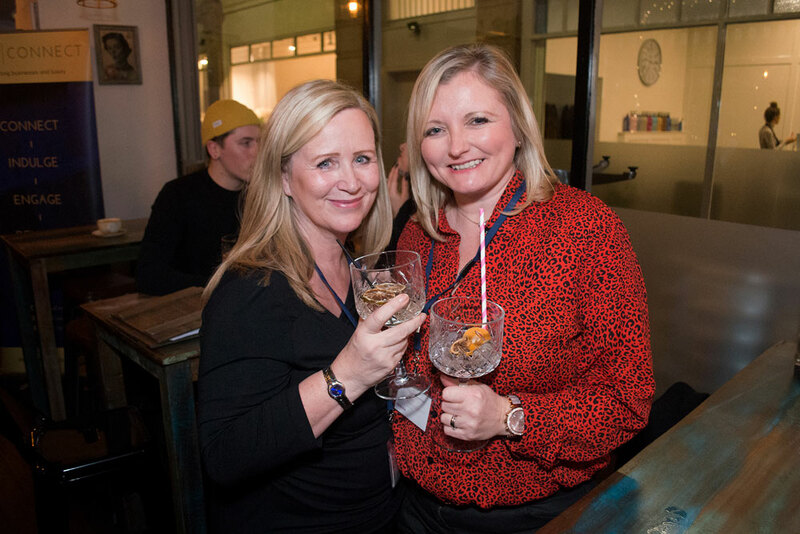 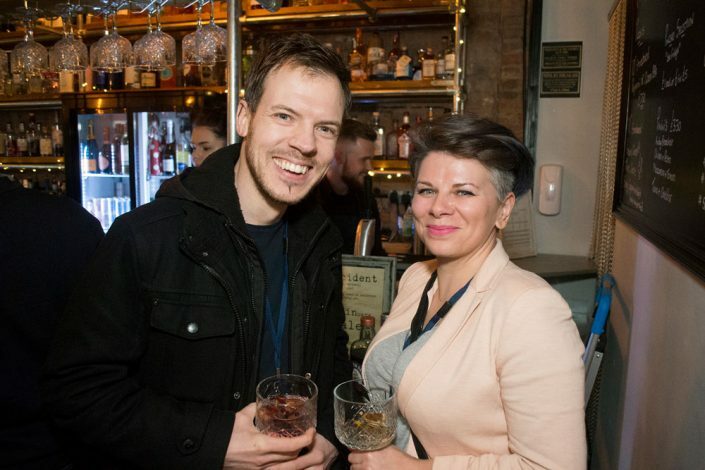 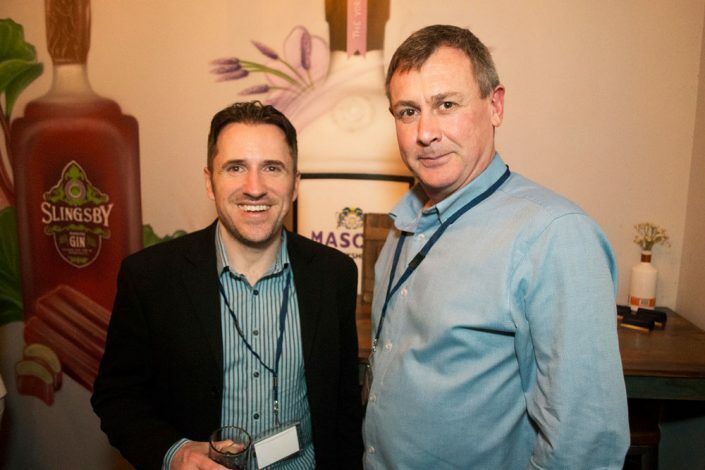 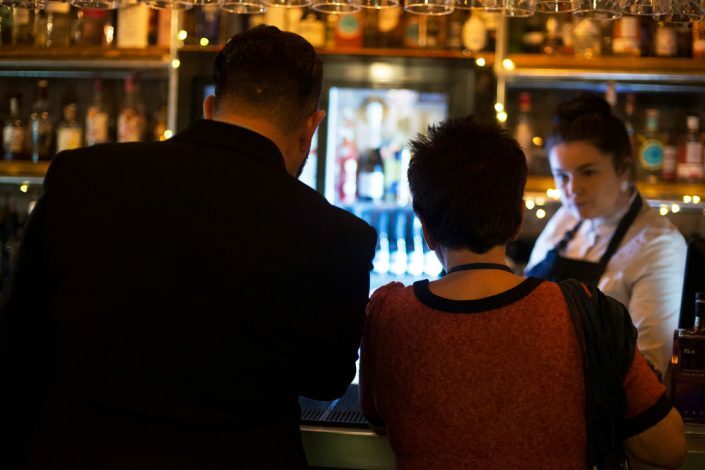 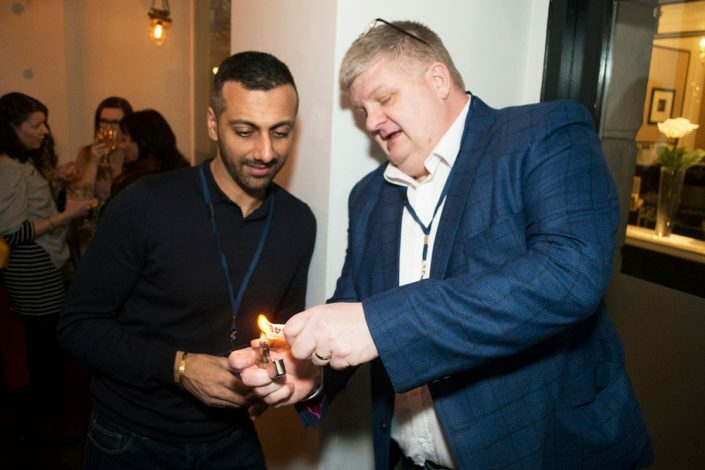 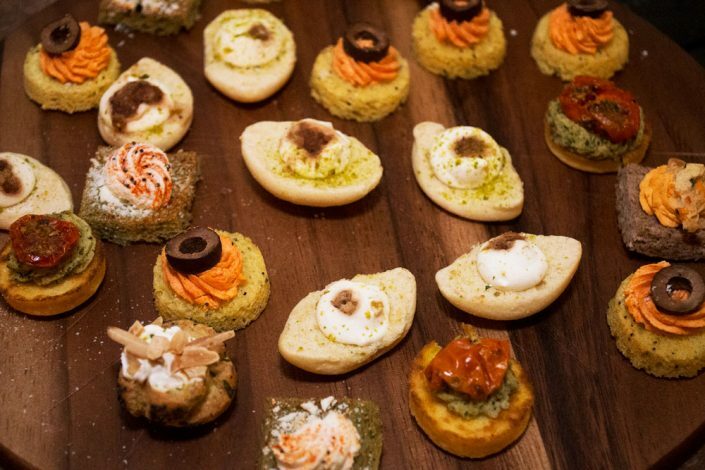 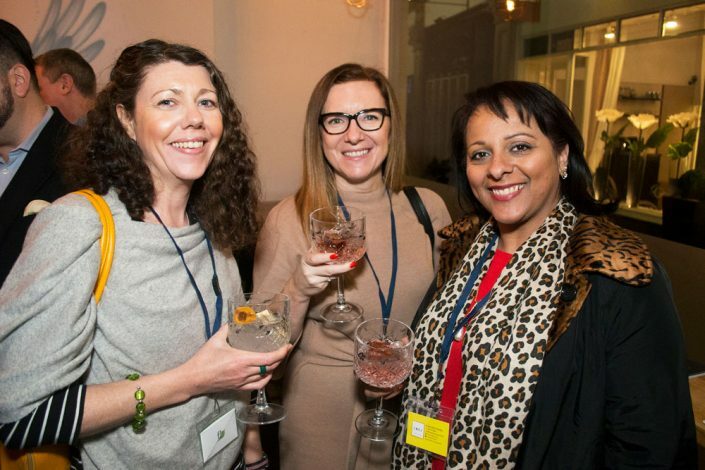 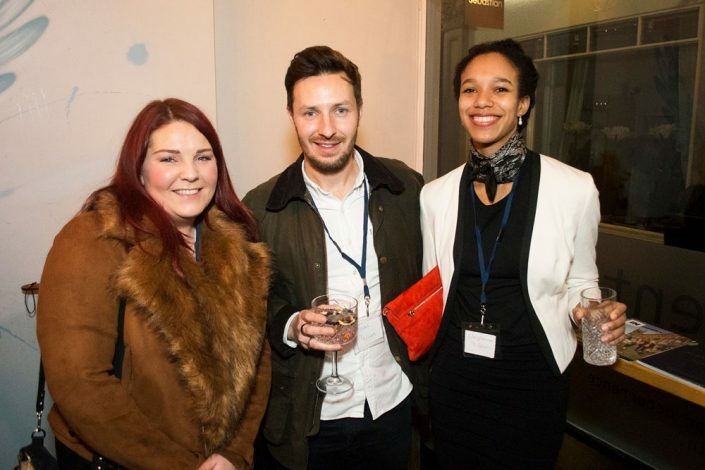 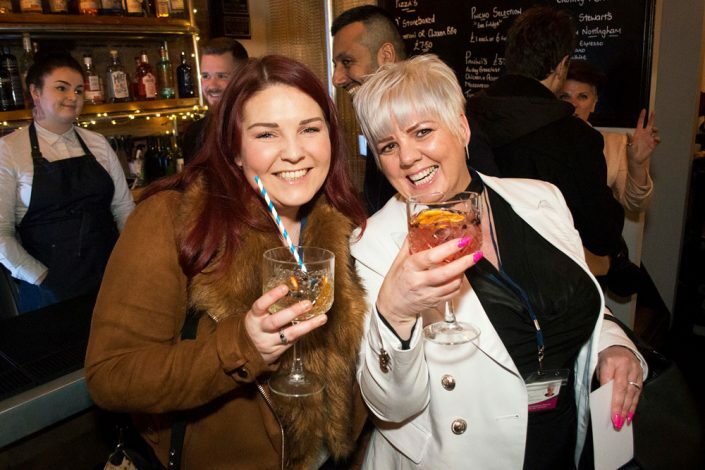 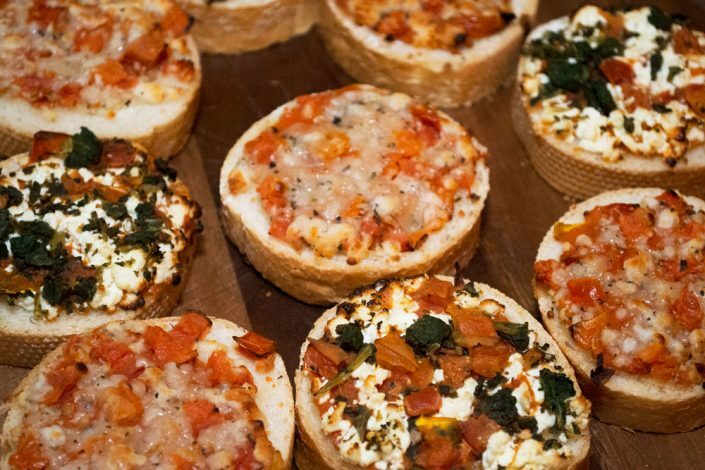 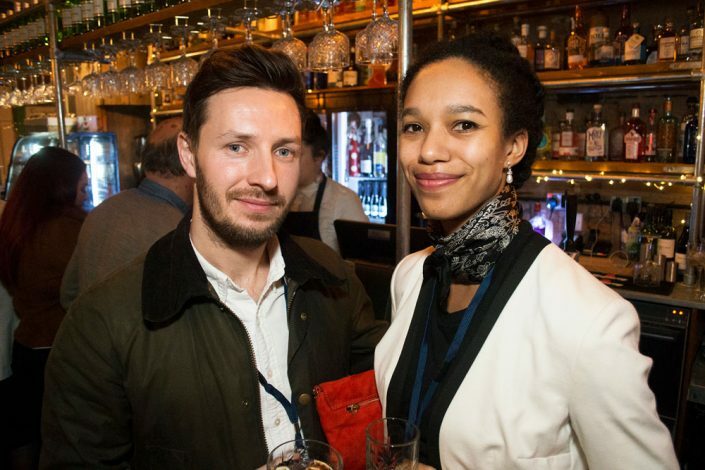 Our guest list filled once again with businesses from many different sectors attending to connect whilst enjoying the complimentary gin and tonics, pizza and canapés which flowed throughout the evening. 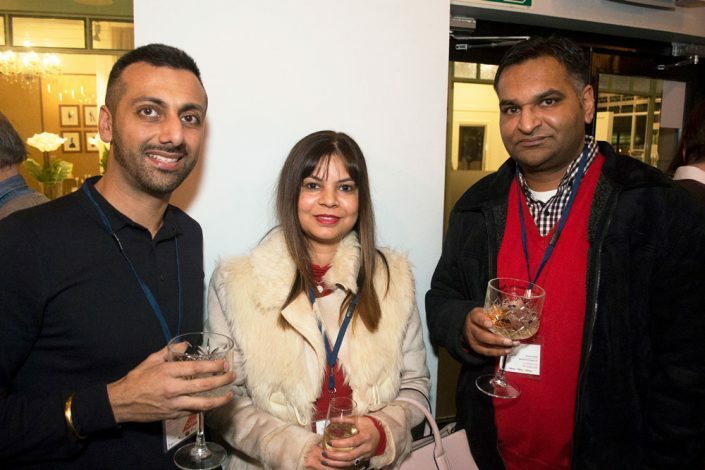 Relaxed and informal, many great conversations took place with new connections being made and existing ones reinforced. Congratulations to Rachel Morris of the Diocese of Derby who won our prize draw which was a gin journey for two people; a unique Gin tasting experience at the fabulous Gincident Derby! 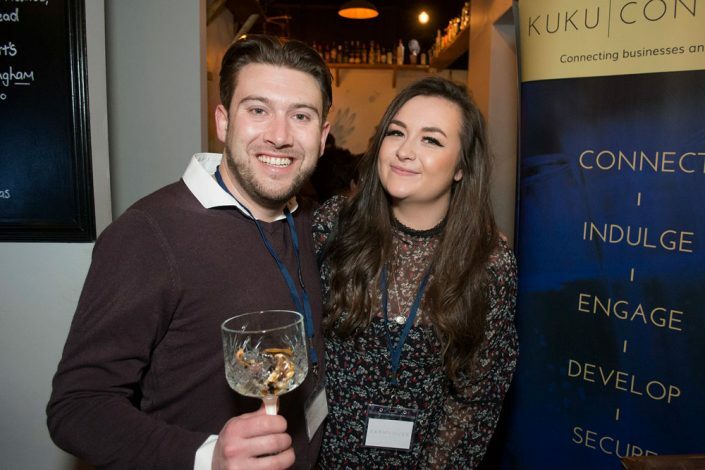 If you have not visited KuKu Connect yet then please be our gust and try us out for free. View our forthcoming Derbyshire Connect Reception here and if you would like to join our ever growing network you can do here.